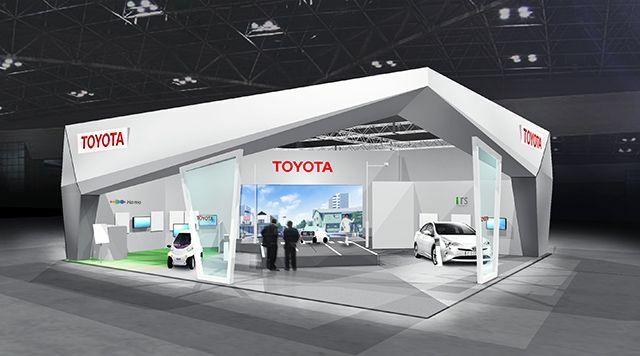 Tokyo, Japan, October 16, 2015 ― Toyota will exhibit the latest (ITS) technologies and initiatives for safe and comfortable mobility at Smart Mobility City 2015, an event being held alongside the Tokyo Motor Show. Toyota will focus on two initiatives aiming to change the nature of mobility: ITS Connect, a safety system that enables vehicles to communicate with other vehicles and infrastructure; and Ha:mo, a convenient and user-friendly next-generation urban transport system. 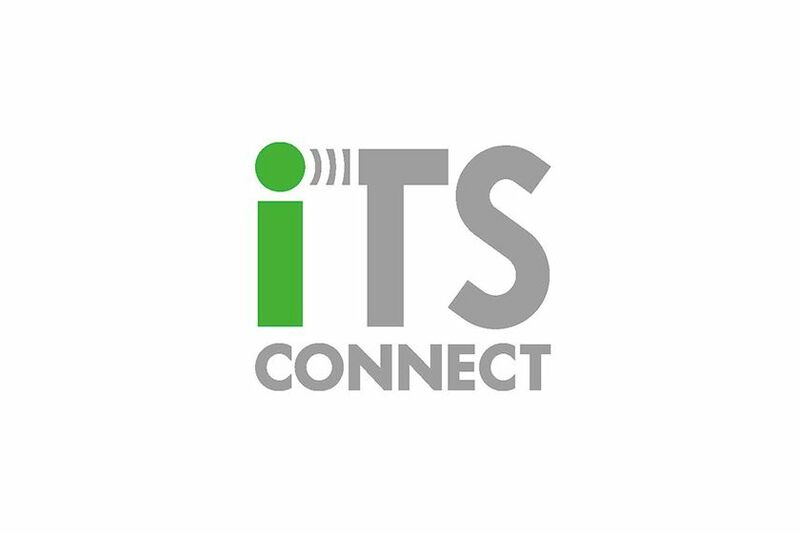 Toyota's recently-launched ITS Connect safety package uses vehicle-to-vehicle (V2V) and vehicle-to-infrastructure (V2I) communication to provide drivers with the kind of information that cannot be picked up by on-board sensors, and thereby aids safe driving. 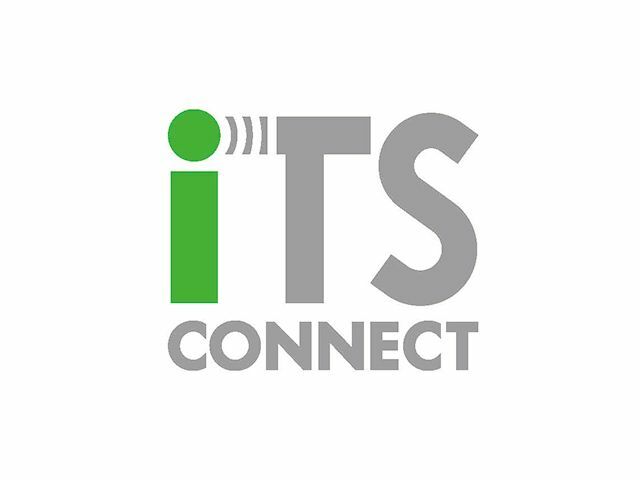 As announced earlier this month, ITS Connect will be equipped on the new Crown (launched on October 1) and Prius (to be launched in December in Japan), followed by one more model before the end of 2015. 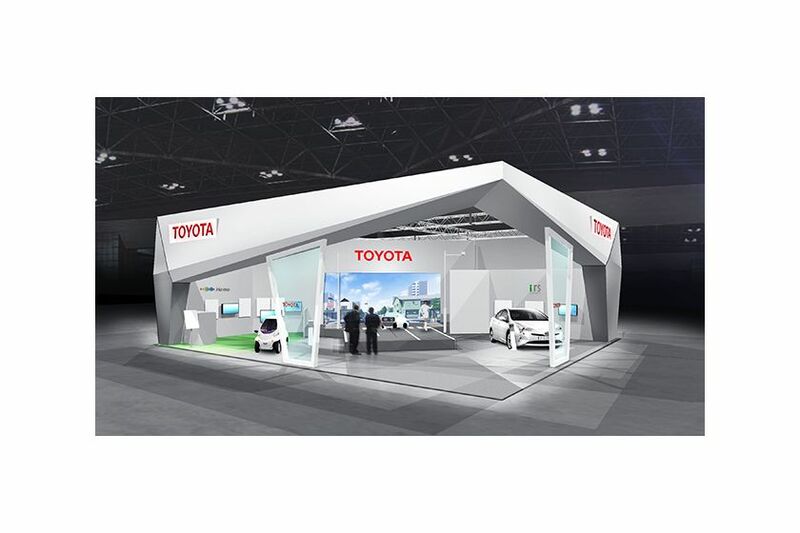 The Toyota booth will feature an on-stage demonstration of V2I and V2V communication, with the stage representing a junction at which a model car, pedestrian sensors, and a 760 MHz wavelength antenna will be placed. The demonstration will show the convenience and efficacy of the safety package, which will send and receive information to and from the model car in real time. There will also be an explanation of the Right-turn Collision Caution feature of ITS Connect, which will describe the sensors used to detect pedestrians, as well as the timing and methods of alerting the driver through the vehicle's Human Machine Interface. There will likewise be an introduction to ITS Connect's Emergency Vehicle Notification function, as well as Communicating Radar Cruise Control, which uses V2V communication to help maintain a safe distance between vehicles. The vehicle on display to demonstrate these features will be none other than the all-new Prius. Additionally, on-stage displays will introduce the V2I and V2V services implemented in this version of the safety package, as well as some ITS technologies Toyota aims to implement in the future. Many societies around the world face simultaneous crises in the form of aging populations and severe environmental issues. Through next-generation transport systems like Ha:mo, Toyota aims to help tackle these issues by connecting personal vehicles with public transportation systems. Such systems offer a means of improving freedom of mobility, while revitalizing urban areas and ensuring that transportation takes a minimal toll on the environment. Toyota has been conducting field tests of the Ha:mo transport system in Toyota City in Japan since October 2012 and in Grenoble, France, since October 2014. At Smart Mobility City 2015, Toyota will present a joint car sharing service trial being conducted in Tokyo with Park24, Co., Ltd. The service utilizes Park24's Times Car Plus sharing service, and incorporates elements from the Ha:mo transport system. The display will also provide information regarding Toyota's assessment of the future potential for Ha:mo in other cities and tourist areas. In addition, Toyota will use an interactive mock-up to explain some of the telematics-based information services Ha:mo could deliver in the future. The booth will feature an overview of a new Ha:mo project scheduled to be launched in a tourist area. 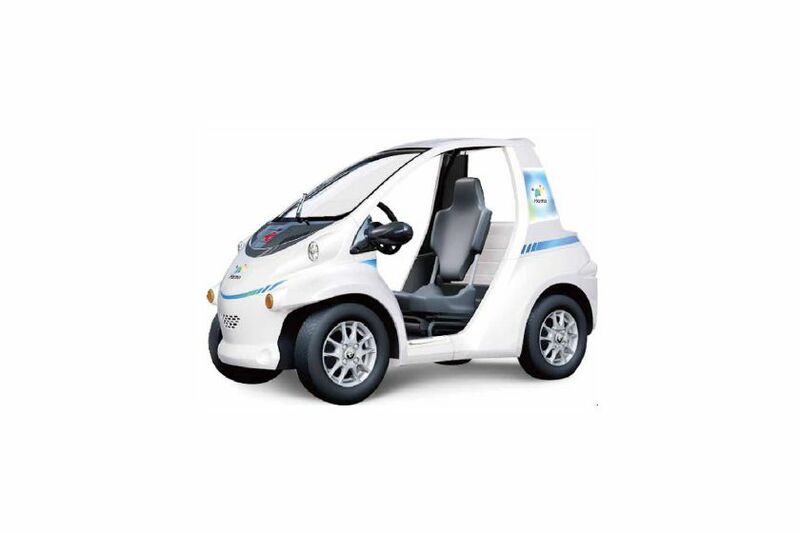 The on-stand display will simulate the free and enjoyable travel to and from tourist spots using the service, which will combine the COMS ultra-compact electric vehicle with telematics-based route-guidance features. The booth will introduce a simulation called Ha:mo Agent, a route-guidance feature that utilizes an advanced personal identification and voice recognition system alongside a large heads-up display. It is expected to be used on-board next-generation Ha:mo vehicles. 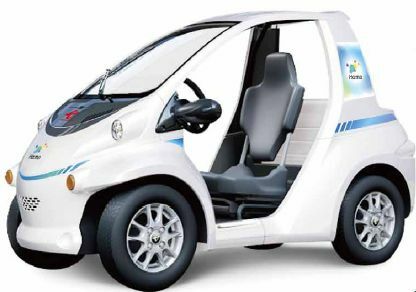 As a vehicle currently used in Ha:mo projects in Japan and France, Toyota will display the COMS, a super-compact electric vehicle produced by Toyota Auto Body. The 2015 Tokyo Motor Show will be held at Tokyo Big Sight from October 28 through November 8, with press days on October 28―29, a preview day on October 30, and public days from October 30 through November 8. To find out more, visit http://www.tokyo-motorshow.com/en/.